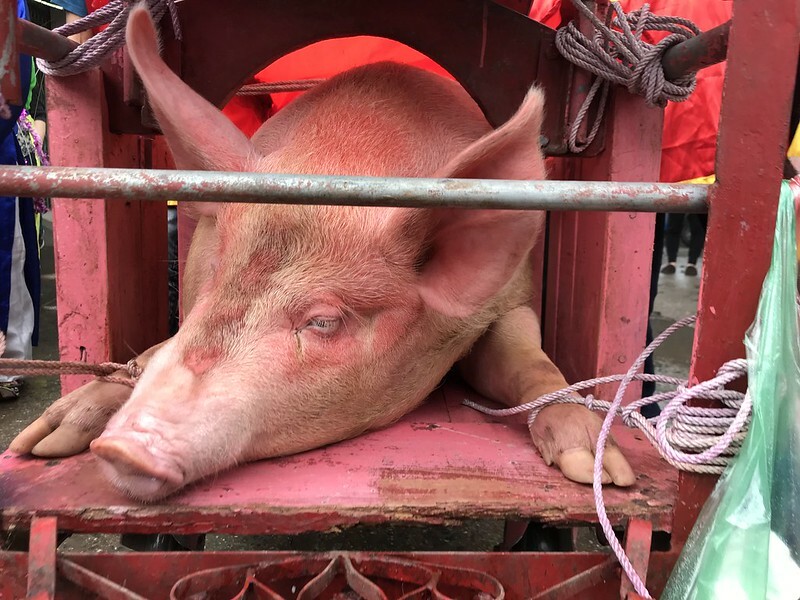 Hanoi sets up 24-hour hotline for offensive Lunar New Year festivals with brutal “pig chopping” and buffalo fighting events a major concern. In Vietnam, Lunar New Year is the most important date in the calendar. 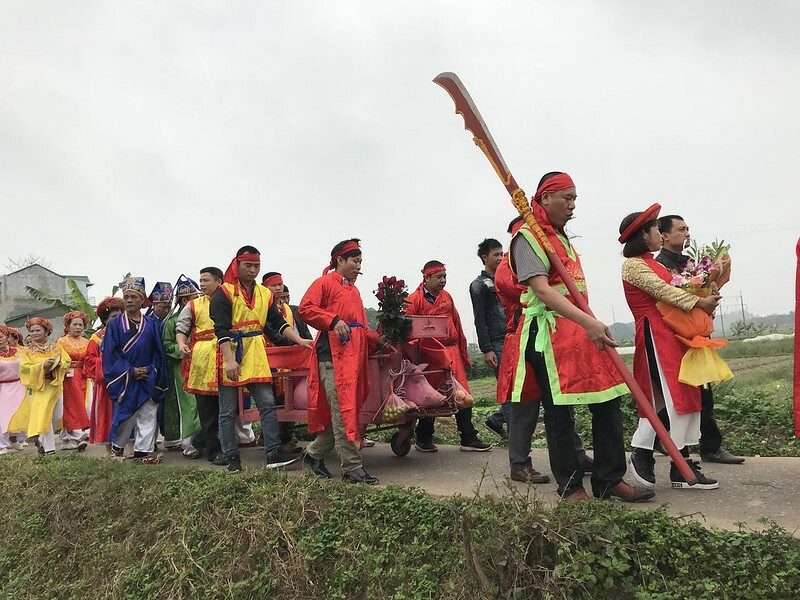 For weeks following the event, families will celebrate and communities up and down the country will stage elaborate festivals. Sadly, recent years have seen some festivals descend into chaos with the buffalo fighting festival in Hai Luu and the “pig chopping” festival in Nem Thuong village proving particularly violent and offensive. Such disorder has prompted the government to act, and this year they have announced the setting up of a 24-hour hotline for the public to report offensive festivals to the authorities. 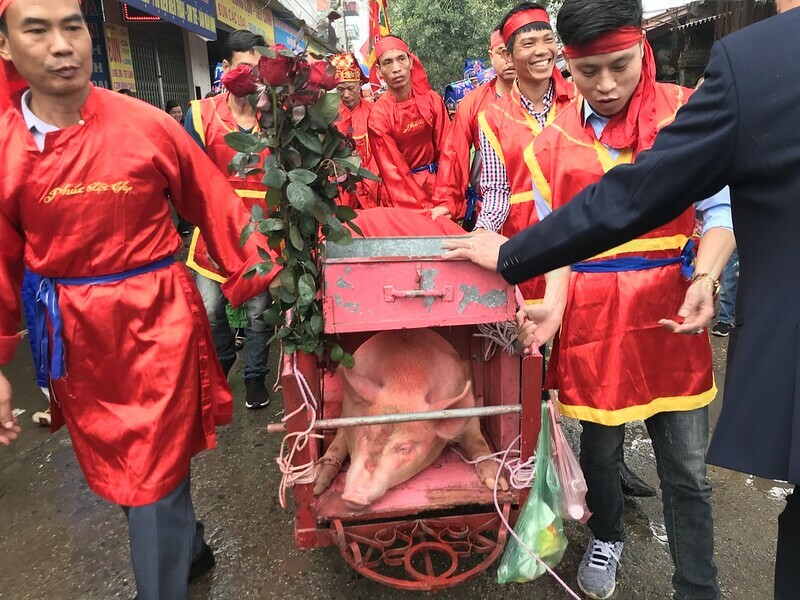 As a result of Animals Asia’s campaign against the brutal Nem Thuong festival – in which live pigs are paraded around the village before being slaughtered while spectators wipe banknotes in the blood – central government called for change. In 2015, the Vietnamese Ministry of Culture, Sport and Tourism demanded that all “out-dated” and “uncivilised” festivals throughout the country cease immediately, and a regulation enforcing the order came into effect on 5 February 2016. So far this demand has seen numerous so-called “buffalo stabbing” and buffalo fighting festivals in various provinces across Vietnam halted. 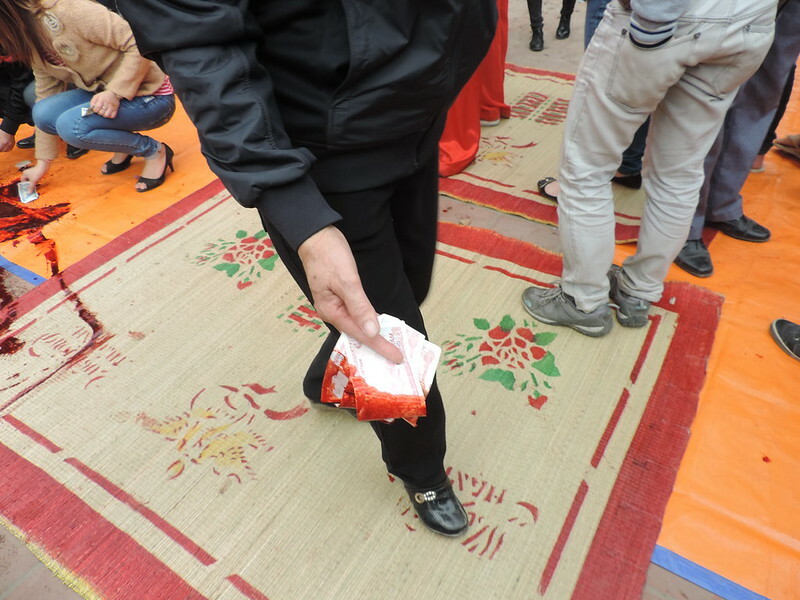 Sadly, the local authorites responsible for Nem Thuong village have resisted calls to modernise making only cosmetic changes to their violent and bloody festival. Two pigs are still paraded and slaughtered annually as part of the New Year celebrations. 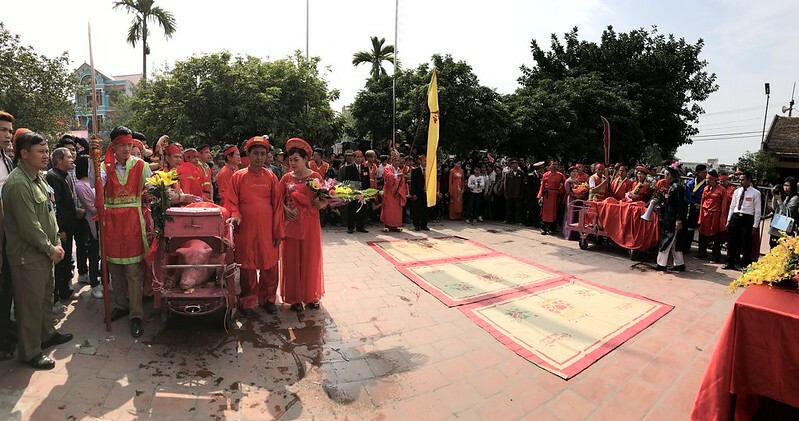 “We are very disappointed that the government has been unable to halt the bloody and violent festival in Nem Thuong village. Not only does violence have no place in Vietnamese culture and the tradition of New Year, but evidence shows such violent scenes can have a terrible effect on young people. Despite the efforts of central government and overwhelming public opinion against the festival, some voices still call for it to be maintained. This year Lunar New Year falls on February 2 with the Nem Thuong Pig Chopping Festival due to take place on February 10.